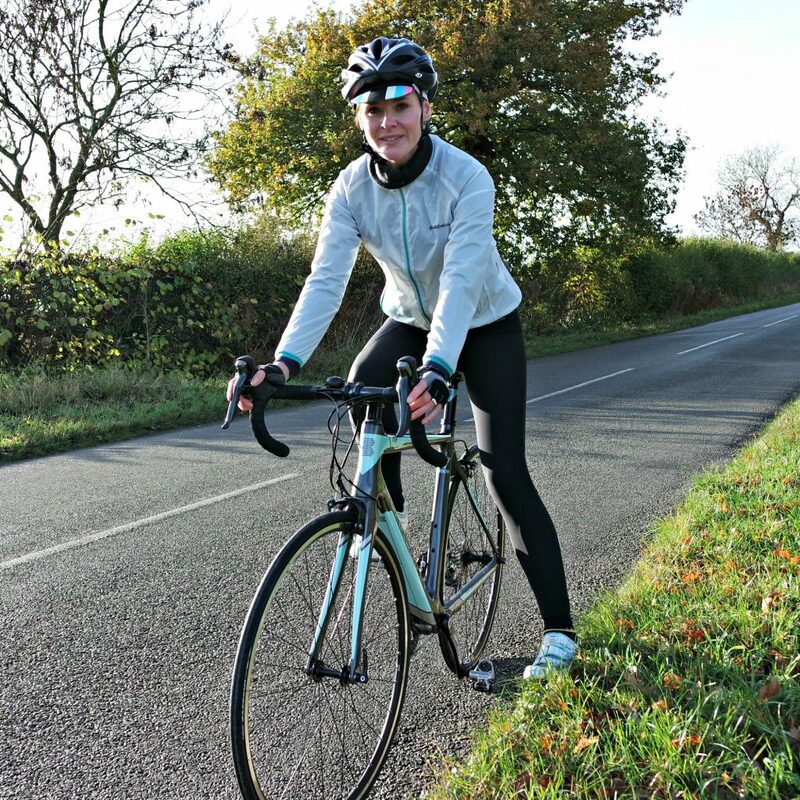 If you’re looking to invest in a carbon road bike that will last you a good couple of years and your budget is under £1000 the Boardman Road Team carbon women’s bike should most definitely be on your list. 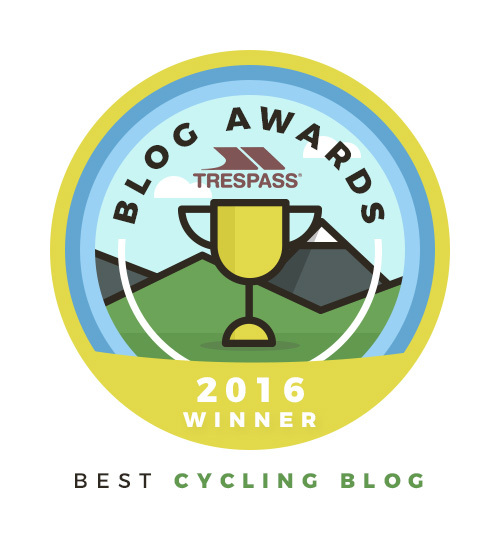 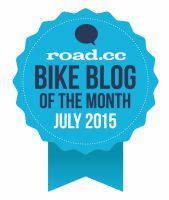 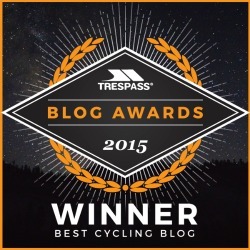 Thank you to British Cycling and Go Sky Ride for naming Ordinary Cycling Girl one of their most loved cycling blogs. 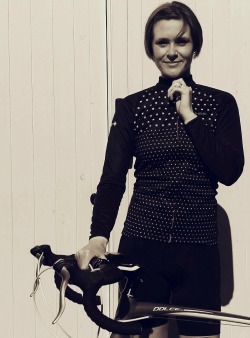 Choosing Miss OCG's First Road Bike...the Winner is?